I have a passion and appreciation for good music. I wish I would have developed my musical abilities much further and worked harder, but I get by with enough to appreciate those who did! In my life, music has been a source of fun, joy, therapy, inspiration, healing, testimony, laughter, soothing and always evokes memories of events and moments in my history. One of my favorite things is finding a new song/artist that I love. A new playlist can get me though a grueling task or even a tough time. My ipod can sometimes be a comforting friend. I believe in the power that music has to influence our moods and even behaviors. 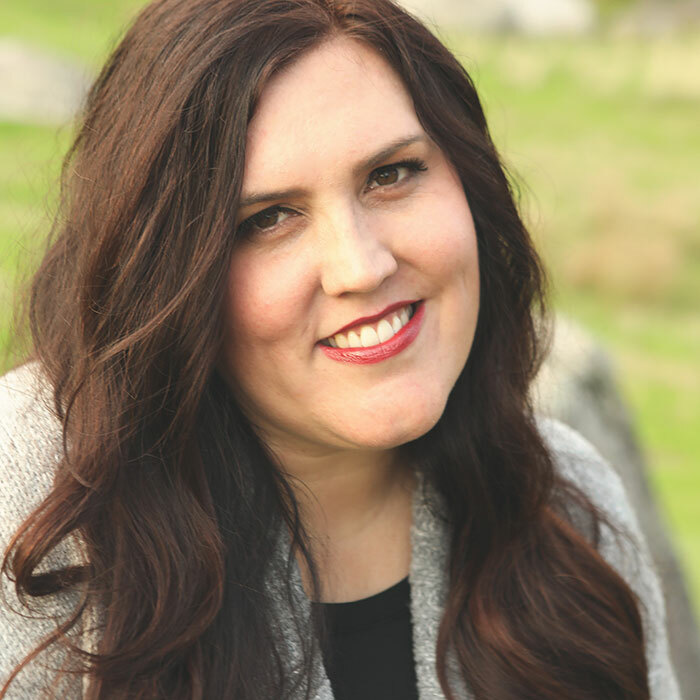 As a mother, I have always wanted my kids to experience the joy of music too. I put them in piano lessons to give them a foundation. It will be up to them whether or not they want to make music a large or small part of their life, but I’m sure that a music education will help them appreciate good music. But I’ll be honest. Teaching my kids music is not always rosy. There have been bumps and challenges, but because of 2 wonderful teachers, we have had a great experience with piano lessons. And I’m pleased to say we’re at the point where I am thoroughly enjoying listening to my kids play. So what does this have to do with my project blog? Well, aside from the fact that practicing with my kids is an ongoing project in my life, we had a recital last night. 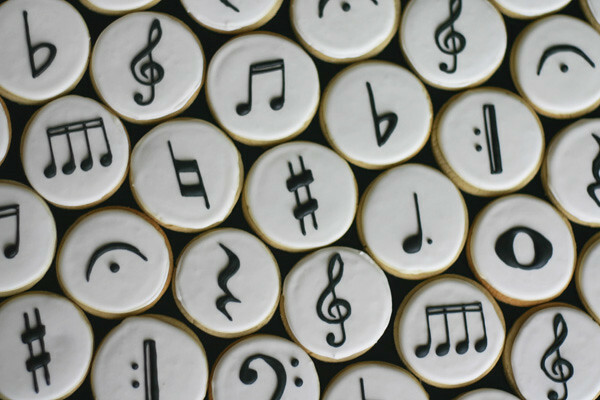 And it is there that my passion for music and cookie decorating met for the first time. 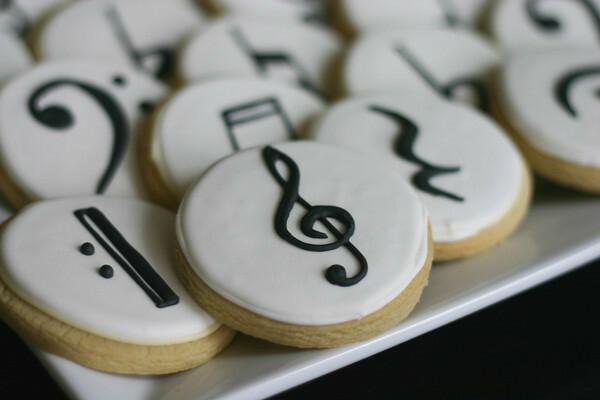 Music, meet sugar cookes! 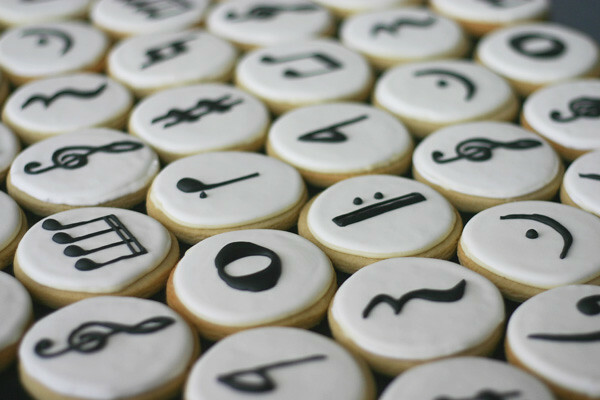 The best part of making these was that I quizzed the kids on their music symbols as if the cookies were flash cards. Yes, I was sneaking in some music theory when they didn’t even know it! Score one for the mama! Wow, your lines are perfect! I've decorated some cookies and cakes in my time, so I can appreciate what goes int it. Yours are just stunning!! Excellent execution! I love how you incorporated all those different parts of music. I'm sure the recital was fun, too. I am always loving your projects, but as a piano teacher, this one takes the cake! (Or in this case cookies. 🙂 I am definitely also looking forward to making some crocheted easter baskets. These are great. I love music as well, music helps me get in a better mood and reminds me of good times. Like they say though, I can't carry a tune in a bucket but I love to "sing" anyway. Thanks for sharing. 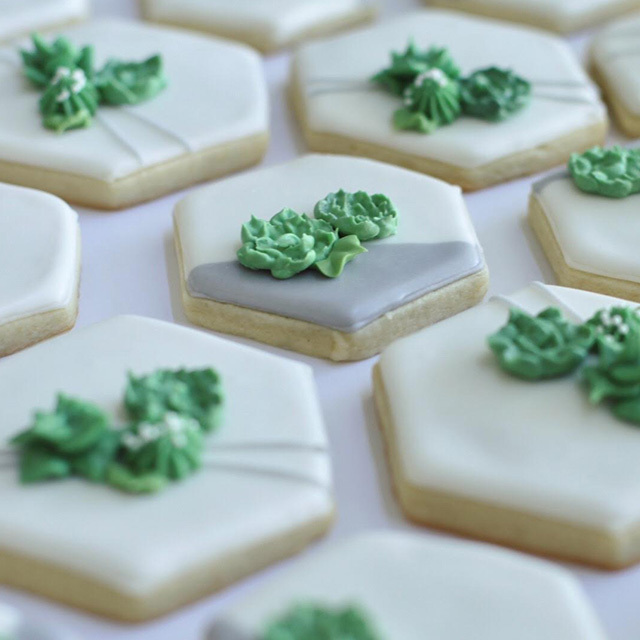 These are my favorite cookies yet! My stomach was grumbling just wishing for one. The BEST COOKIES EVER!!!!!!!!!!!!! Thanks for making our recital even more special! Oh man, I love these! As a music teacher, I think it is genius that you used them for some theory lessons! Where can we get these from? Are you selling them?